Gartner Research recently wrote that healthcare today is turning to mobile devices to improve care quality, care coordination and the patient experience. Why mobile devices? 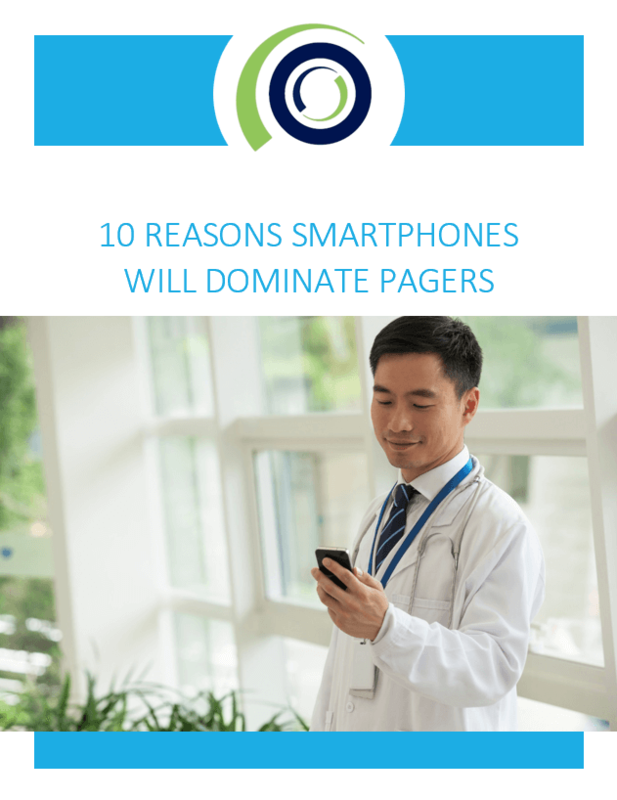 According to Gartner, the switch is because disjointed paging systems lead to inefficient clinical workflows.